It is the ocean views that set Cameron Heights apart. 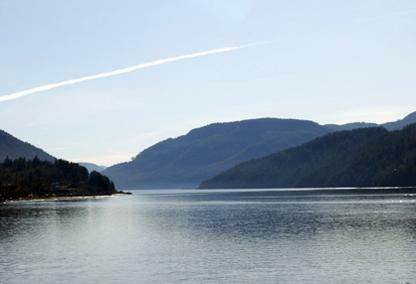 Built on a hillside on the southernmost edge of Port Alberni, most homes in Cameron Heights enjoy inspirational views of the Alberni Inlet and the mountains of the valley. Those homes that do not have an ocean view still benefit from the quietness of this residential neighbourhood, and the proximity to nature. If you are looking for quality real estate in a tranquil setting, Cameron Heights may very well be the place for you.